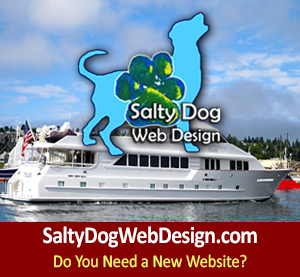 Salty Dog Maritime Marketing and Salty Dog Boating News Photography is by in large known for its unique underway vessel shots and marine traffic images of vessels, captains and crews. We know when a boat just go tricked out, just of splashed, just got of the shipyard ways, or just made their way through the locks about to unload pots at Fishermen’s Terminal, with the next spot to their home port to kiss and hug their families after just finishing a season or trip that beat the boat to heck. Homecomings in the PNW are like no other. 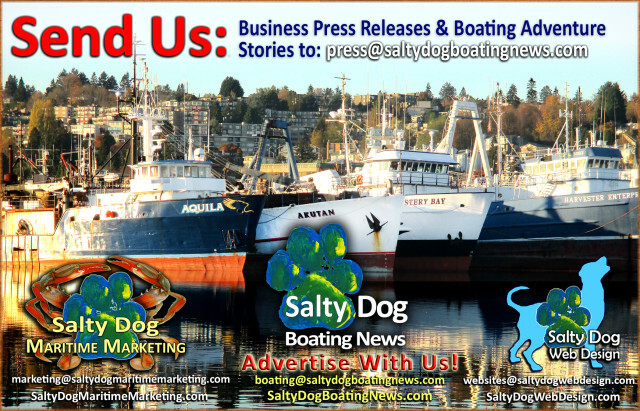 Salty Dog Boating News is happy to have the positive and encouraging pulse on commercial, pleasure boat and superyacht marine traffic, our Salty Dogs make the most of every maritime land and sea opportunity. 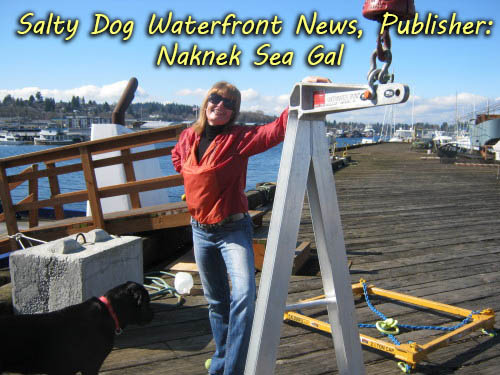 Boats tricked out, best gear, leading paint jobs, supplies, foul weather gear, safety, etc…. 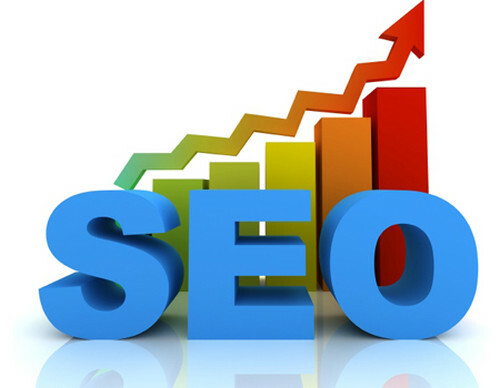 Our strengths come from many years of strategic marketing & public relations with land and sea opportunities. Our client roster is wide and diverse. At sea years and seasons shows the proof is in the pudding! 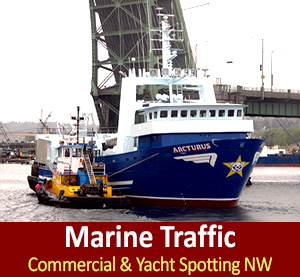 The Pacific Northwest is deeply rooted in the commercial fishing industry; with some of the largest and most well known Seafood Companies in the World, located in the heart of the Puget Sound. Some of the roughest seas and most dramatic tides known to mankind describe the Pacific Northwest; it’s no stranger to the growing Superyacht Market as well as endless marinas and Ports for Pleasure Boaters. The Pacific Northwest is a cruisers ultimate cruising ground paradise, layered in endless passages and perfect honey holes to drop the hook either for relaxing, finding the fish, or to hide from weather. 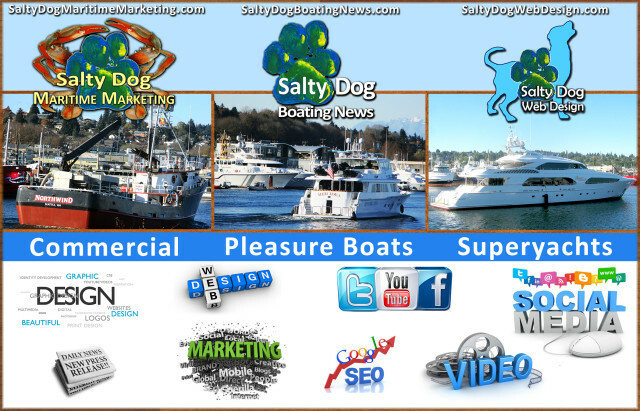 With the blended mix of ‘boats’ in the Pacific Northwest there is a need for ‘An Active Waterfront Source’ to view news, what’s new in ‘pleasure boating, superyachts and commercial;’ the team of Salty Dog Boating News is the Pioneer in bringing news from all aspects of boating to one online source and directory. Our team is unique and deeply rooted in a lifetime of experience with all of these categories of boating. 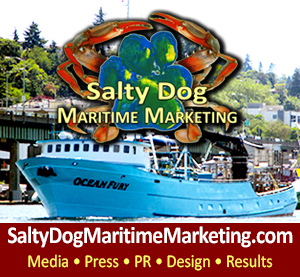 Salty Dog Boating News & Salty Dog Maritime Marketing is the all season marine traffic underway source! 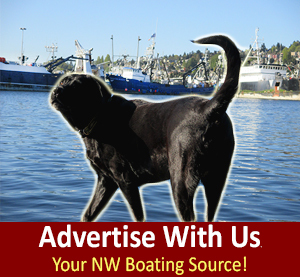 EAT FRESH – BUY WILD – GO BOATING!